Building A Long Term Mutual Rewarding Association! Since 2010, Saral Gyan team has successfully published hundreds of articles providing insight to equity market and today cherish association of more than 36,000 members. 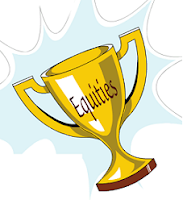 Articles published on our website received lot of appreciation as it not only helped our readers to know the basics before investing in equities but also guided them to make educated and smart investment decisions based on facts. 1. 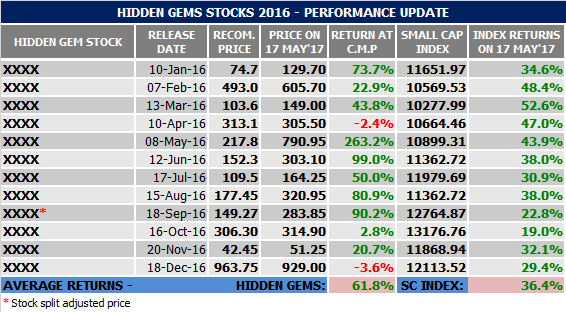 Hidden Gems (Unexplored Multibagger Small Cap Stocks): Based on fundamental analysis, our equity analysts release one Hidden Gem research report every month with buy recommendation and share it with all Hidden Gems members. 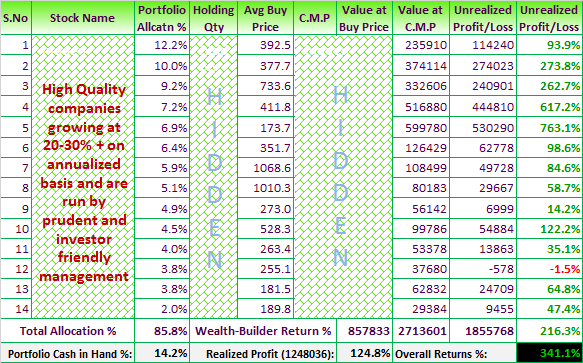 Stock finalized as Hidden Gem belongs to small / micro caps space with market cap of less than 500 Crores, expected returns from Hidden Gems is above 100% in period of 12 - 24 months. Once target is achieved, we inform our members whether they should continue to hold the stock or need to do partial / full profit booking. If fundamentals are intact and valuations are reasonable, we suggest to continue to hold the stock for multibagger returns in long term. Annual subscription charge of Hidden Gems is INR 10,000 under which you will receive total 12 Hidden Gems research reports (one on monthly basis). Click here to read more about Hidden Gems. Now you can add power to your equity portfolio by investing in best of small & mid cap stocks - Hidden Gems & Value Picks. The stocks we reveal through Hidden Gems & Value Picks are companies that either under-researched or not covered by other stock brokers and research firms. We keep on updating our members on our past recommendation suggesting them whether to hold / buy or sell stocks on the basis of company's performance and future outlook.